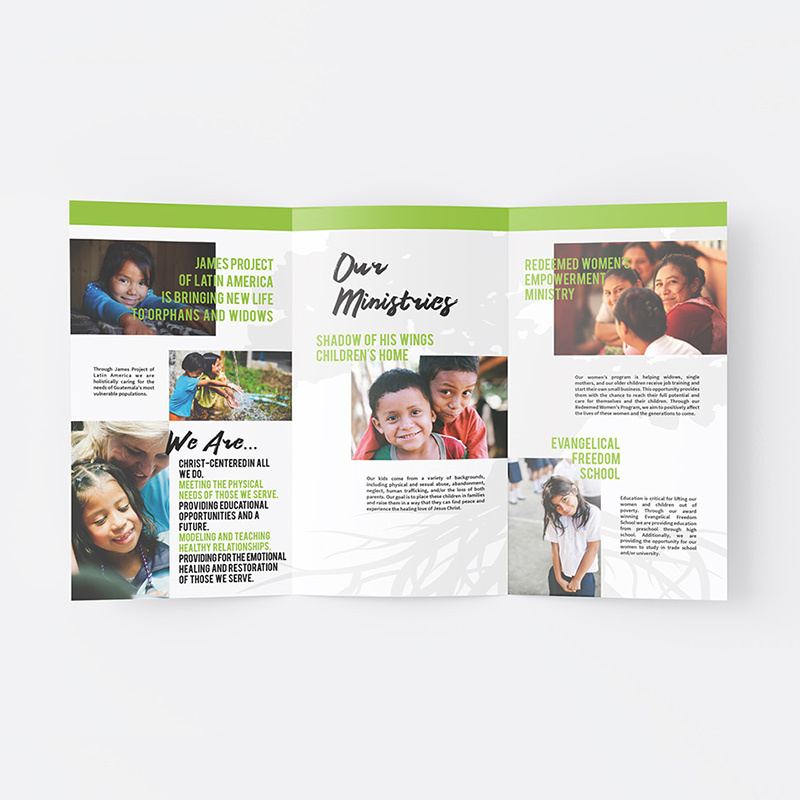 James Project of Latin America provides spiritual, physical, emotional and educational support to women and children through their women’s shelter, school, and children’s home. 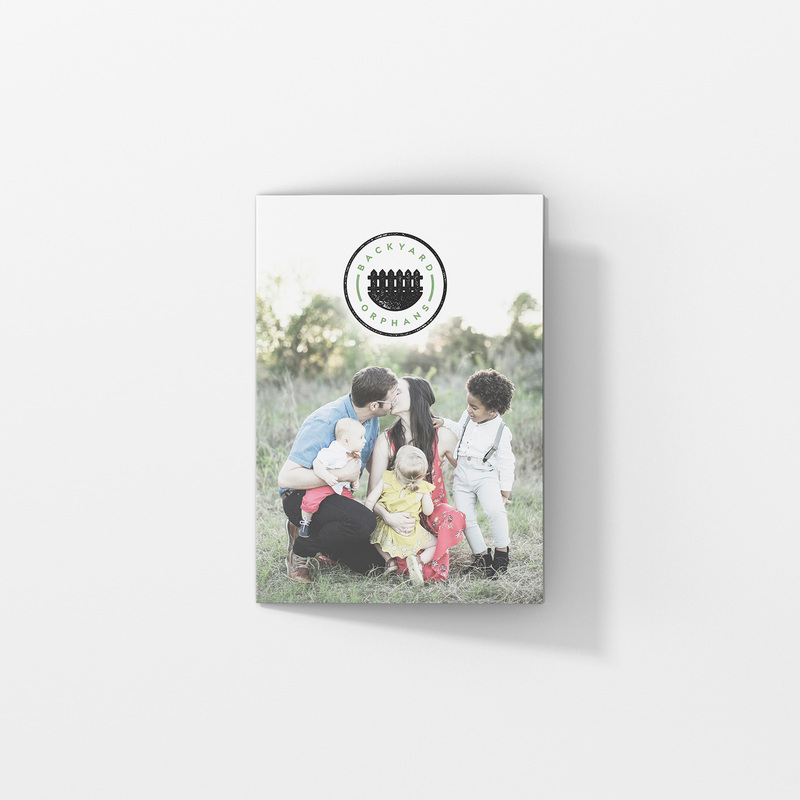 Backyard Orphans trains Churches and Church leaders to develop a foster care, adoption, and support ministry within their own church or community. Ron Bryce, MD, is an emergency room physician in Dallas, Texas. 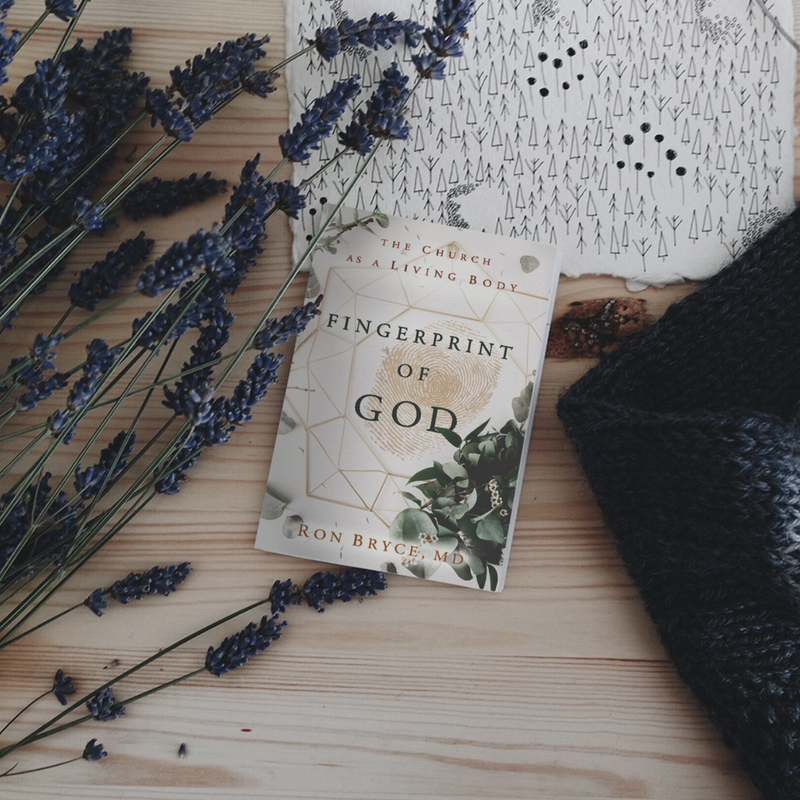 Fingerprint of God Book is Dr. Bryce’s first published book.